Many car owners try to save on repairs by buying the auto parts and doing the job themselves. Unfortunately, going this route often makes matters worse. Tinkering with complex automotive components can compromise your safety and result in more costly repairs. Below are a few auto issues that should always be left to a professional. While you may be tempted to save some money by attempting glass repair by yourself, remember that windshield replacement requires proper training and the use of specialized equipment to install correctly. A professional will know which glass and adhesives are needed and will also have the cutting and wiring tools on hand to ensure that your windshield replacement is safe and secure. Cooling systems are complex, and seemingly minor issues might have bigger underlying problems that you may not detect as a novice. For instance, an AC that’s blowing hot air could be caused by a blocked condenser, broken fan, faulty electrical parts, or another problematic auto parts that would need the help of a professional to diagnose and fix. Drivers dread the ominous check engine light and may not know what it means. Though your car manual may list a few probable causes, guessing the correct one will take time, effort, and a lot of trial and error. 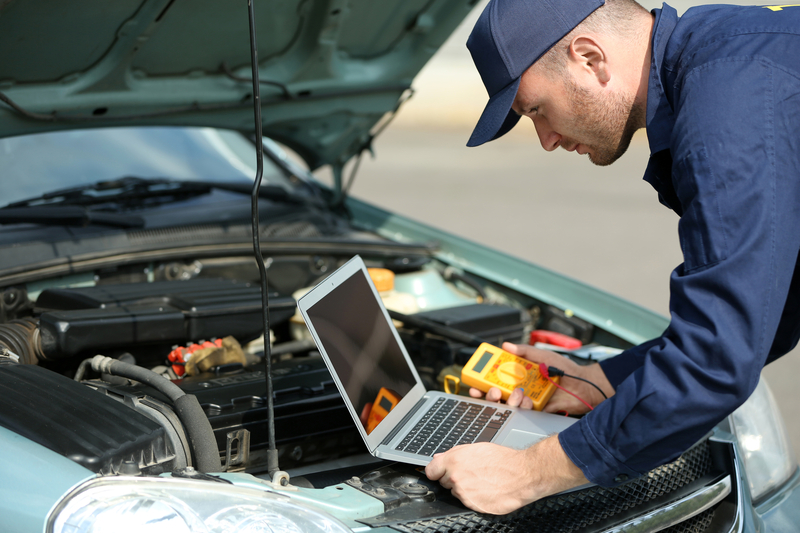 Fortunately, auto technicians have computerized diagnostic tools that can quickly and accurately pinpoint the problem. As an essential component of the engine, the timing belt synchronizes the rotation of the camshaft and crankshaft. These auto parts operate in a delicate balance with each other, and an incorrectly installed timing belt could throw the entire engine out of whack. Leave these auto repairs to the experts to save time, hassle, and money. When you need the auto parts for the job, turn to Wholesale Auto Parts. Based in Morehead, KY. They have sold auto supplies, including utility trailer and truck parts, to residents and businesses throughout Rowan County for over 13 years. Call (606) 784-4147 or visit the website for more information.